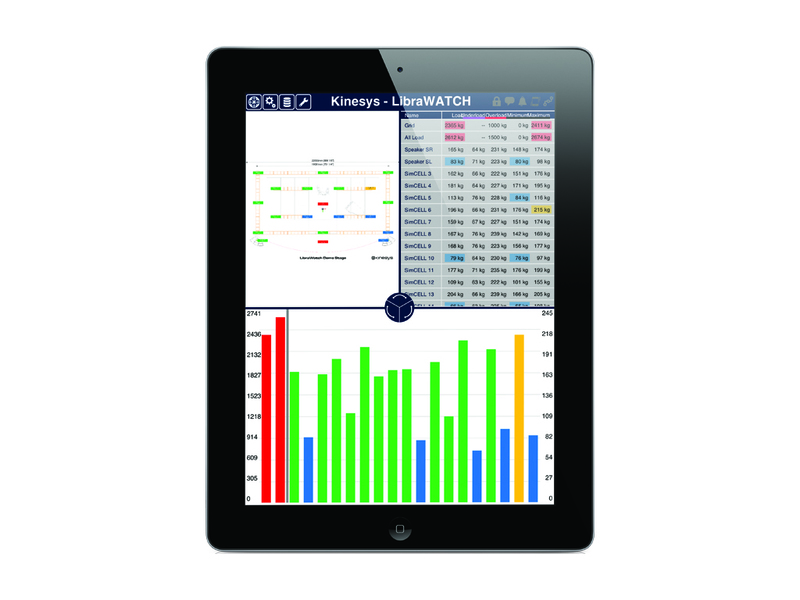 LibraWATCH is a portable, user-friendly and powerful load monitoring software application that is an integral part of the Libra range; LibraCELL, LibraPRO and LibraWIFI. It is a multi-platform software program which can be used on any computer, tablet or smartphone device. It gives the option of viewing load data in tabular, graphical or plan form through a user-friendly interface, which can be deployed on many different products, while still maintaining a consistent, universal look. Overload and underload alarms and warnings can be communicated through multiple devices simultaneously. Many users can therefore maintain a complete overview of the load status and via a PIN number have access to edit key parameters remotely. In order to transmit the load data wirelessly the system uses LibraWIFI. This wireless node comes with a built in Firewall to allow only Kinesys data into the Libra system which ensures a fast, secure and safe network. Accessible to all, the connection is compatible with Windows, Mac, Android and iOS. 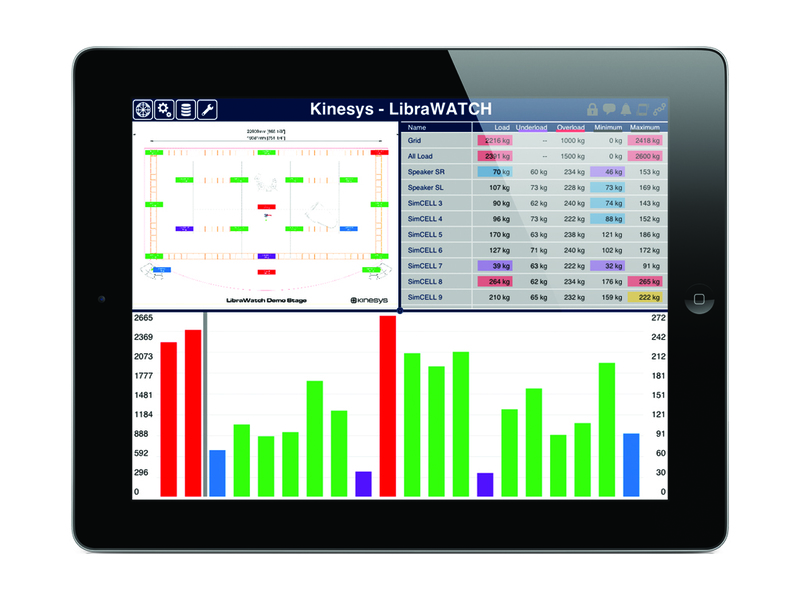 The use of LibraWATCH at a live event can transform the way load data is communicated as it enables freedom and mobility for all the technical staff. This element of the complete Libra range is a must have for the entertainment market today. Visualise live loads in bargraph form as well as overload, underload and maximum and minimum values. This is the real time dynamic visualisation of each LibraCELL connected to. 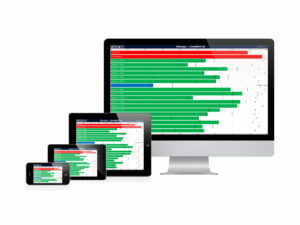 Different bar colours shows the LibraCELL’s status and give immediate visual feedback of underloads, overloads, load fluctuation range and load warnings. Group functionality allows users to allocate individual cells into a group and to see the total weight of a grid, a truss or a P.A. Visualise individual loads and groups in a grid table format. This is the working load table, essential for load calculation and load verification. It allows you to create groups simply by selecting individual cells and saving them with a specific name. LibraCELL groups can be visualised both in Table and Graph view. 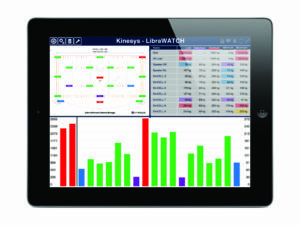 LibraWATCH generated load table reports can be saved locally or sent by email using your portable device. Users can also save their shows for future recall. View live loads positioned over a plan view of the installation. Install LibraWATCH on a PC or a Mac, drag and drop an image of a rigging plot or a show plan on to the device and save it. When you connect LibraPRO to your computer it will upload the show file which can then be broadcast via LibraWIFI onto your portable device and be visualised with LibraWATCH. Plan View also works without background images and it shows LibraCELL positions based on parameters set for each individual cell. 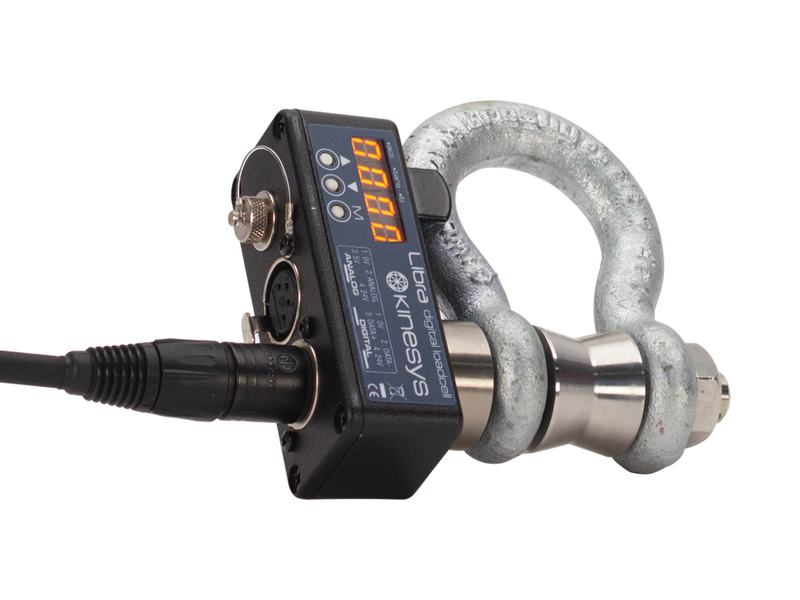 Allows the adjustment of various cell parameters – address, name, overload and underload. Optionally protected by a PIN number. LibraWATCH system settings permit you to reset load fluctuation range, discover LibraCELL’s, set trigger limits and set up individual relay actions. It is possible to allocate X and Y positioning coordinates for each individual LibraCELL to be viewed in Plan View. The Options screen permits you to select a language, to choose units of measurement and to define alerts.